I am a Sydney-based electronic dance music producer. This track infuses Latin American drums with hard electronic dance sounds. 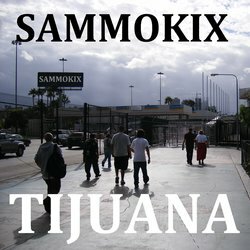 It was inspired by my journey crossing the US border into Tijuana Mexico.